You have probably heard the hype about going green and saving energy. 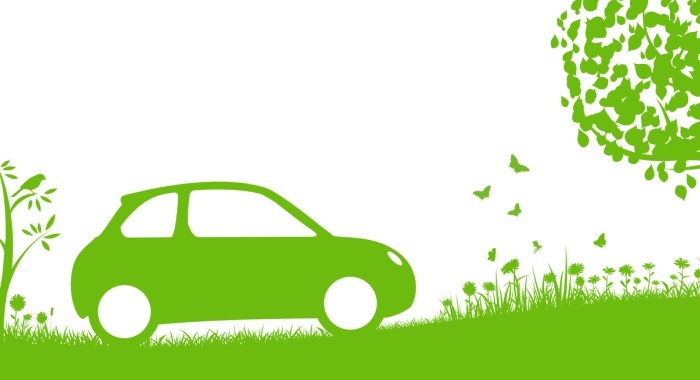 The green movement seems to have taken over the world, empowering eco-friendly people every day. If you’re not hip to the green energy industry yet, read on to discover why you should save energy. There are a number of reasons why you should consider cutting back on energy consumption. First of all, reducing energy use limits the number of carbon emissions in the environment. Carbon emissions play a significant role in climate change, which is thought to be the cause of powerful natural disasters in recent years. With billions of harmful emissions in the atmosphere, cutting back is always a good thing. In turn, conserving energy produces a higher quality of life. Reduced emissions result in cleaner air quality. In addition, it helps create a healthier planet, or at least helps sustain the resources we already have. Being conservative with energy can ensure that lakes, trees and animals are around for future generations. Environment aside, why save on energy? The answer is simple: You can save money! Cutting back on the amount of energy you use can reduce your energy bill significantly. With a combination of simple energy changes you could potentially save hundreds of dollars on your energy bills this year. There is always room for energy improvements for everyone, no matter who. Save energy by exploring the information in SaveOnEnergy.com®’s Learning Center.